Cushion plunger features a smooth, accurate, and dependable action, detachable tightening lever, and fits U. S. Thread 5/16x24. 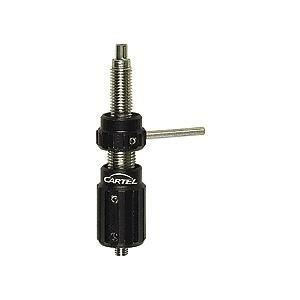 Clicker is constructed from stainless steel spring steel and features a smooth draw tip sleeve. 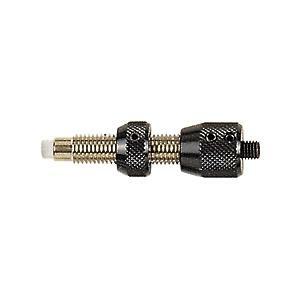 Screws into any bow riser with a 6-32 mounting hole. 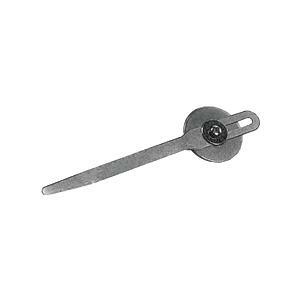 Clicker is constructed from stainless steel spring steel and may be screwed or taped to fasten. Fits any bow.